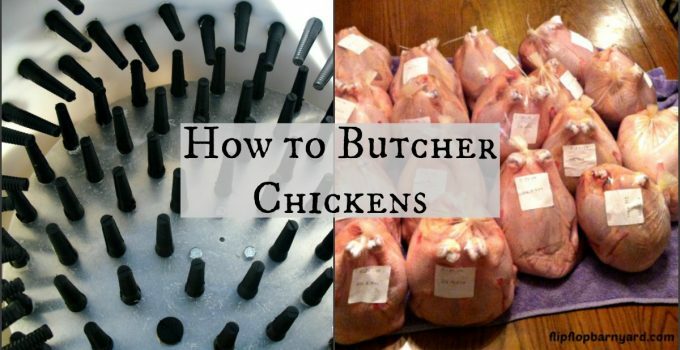 When we received our meat chickens, I knew that we weren’t set up for butchering them yet. I knew we had about eight weeks to figure out how to butcher a chicken, no biggie. I knew it would all work out in the end. 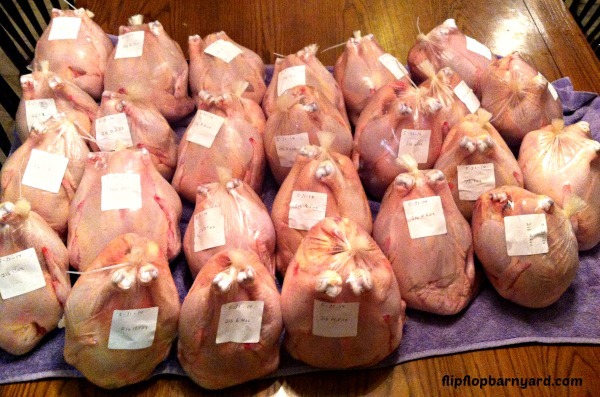 We were very happy when my farmer friend, Tonya, at Clover Hill Farm offered to let us butcher chickens with them. They had just built a chicken plucker so this would be great! It was a win-win situation, we had a place to butcher our birds and they acquired (a lot of) extra help. We were getting super excited as the big day approached. 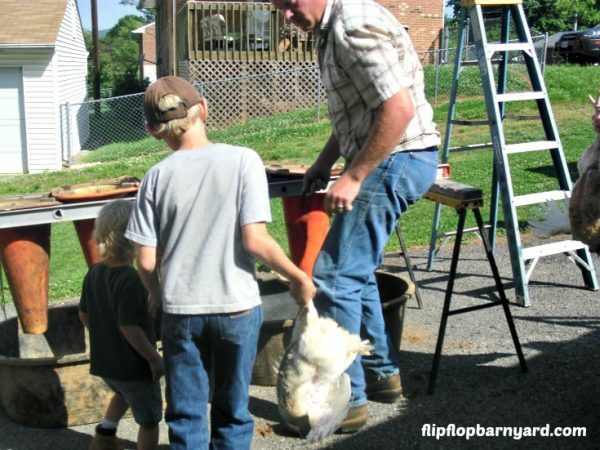 We planned to let the kids be involved in helping with the whole chicken butchering process. We want them to have a thorough understanding of where their food comes from. They know what their food eats, they know how and where their food is raised, and they understand the process of how it gets to the table. To help them prepare for the big event we had a family movie night of watching youtube videos on how to butcher a chicken. I have to say we all enjoyed it and felt ready for butcher day. Butchering day arrived, we loaded up our supplies and headed to the processing location. 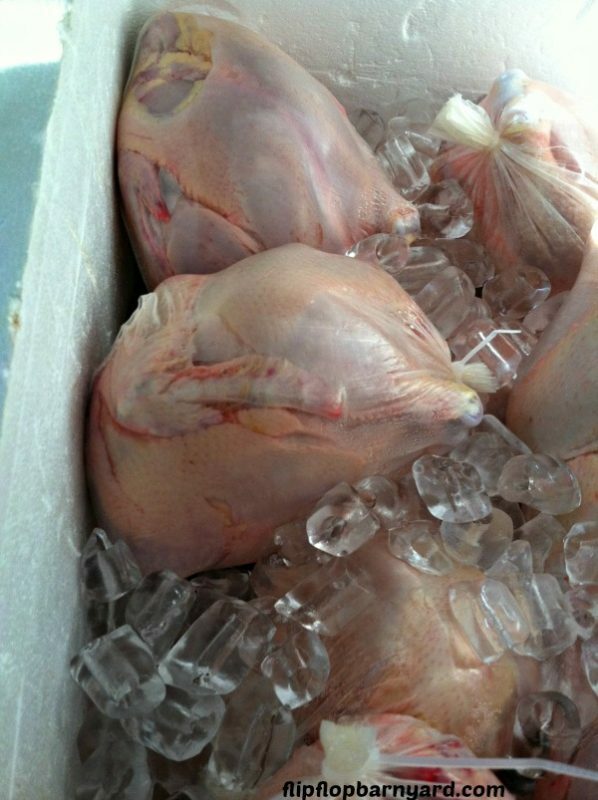 We brought a propane powered turkey frying stand and large pot for scalding, sharp knives, poultry shrink bags, some very clean large totes for chill tanks, several coolers, and lots of ice for the chill tanks with us. 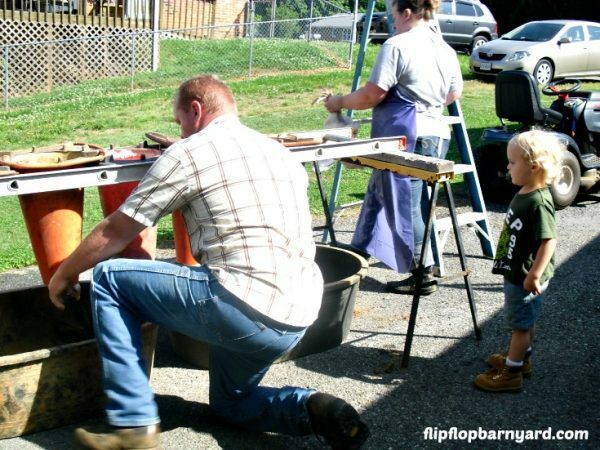 Tonya, her husband, David, and baby girl, Arlie, had the rest of the equipment needed to butcher chickens. Chicken butchering is quite a process. We had plenty of help though, Tonya, David, two friends of Tonya’s, Our family, and Arlie’s two grandmothers were all part of the team. The grandmothers were there to help “wrangle” kids as needed. Tonya was our fearless leader because she already knew how to butcher a chicken. The rest of us were eager to learn. We got to work setting everything up, I think it took us about an hour to get prepped to start butchering. We planned to butcher chickens in batches by who they belonged to. Before lunchtime we processed all of Tonya’s and her two friend’s birds. After lunch, we reconvened and finish up with ours. The whole process was a great learning experience and we all had fun. Note- This post is very picture heavy on the entire chicken slaughter process. Some pictures may be considered graphic. Station 1- The Kill Station. I know, it sounds so gruesome but it seems to be the most accurate term for what it is. The kids would catch a chicken and bring it to Derek. He would then perform the “deed”. The method that we used was to cut both main arteries in the neck without severing the spinal cord. 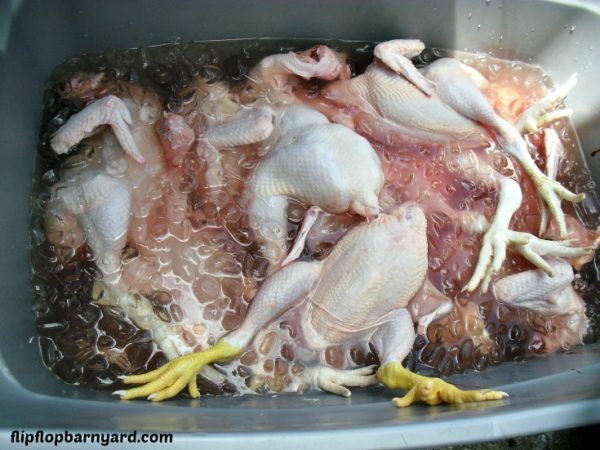 This is considered the Kosher method of killing a chicken. You place the chicken upside down in the kill cone so that it’s head and neck are exposed. This holds the chicken still and keeps it from flapping. You then cut the arteries and allow the chicken to bleed out. Leaving the spinal cord intact keeps the heart pumping as the blood drains out, which results in cleaner, meat. Station 2- The Scalding Station. This is where you scald chickens to get the feathers loosened up for plucking. 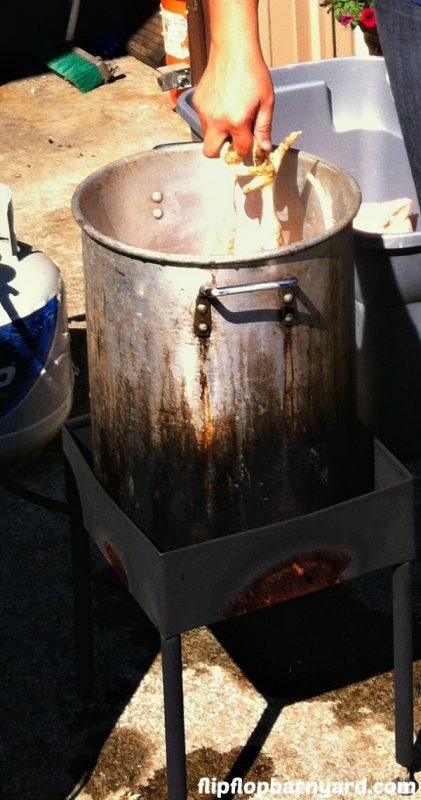 We had two turkey fryers and pots going. We filled our pots most of the way full of water and heated it to 140°F-155°F. You hold the chicken by the feet and dip it in the hot water all the way up to the tiny feathers where the feet and legs connect. You want to wiggle the chicken around a little to help the hot water get to the base of the feathers. Do this for about three seconds or so. Pull the chicken from the pot for a few seconds and repeat. Do a feather pull test to see if the feathers easily release from the skin. You may need to repeat this process several times to be sure the feathers will pluck easily. Station 3- The Plucking Station. This is where you pluck a chicken and the transformation from looking like a bird to looking like dinner happens. 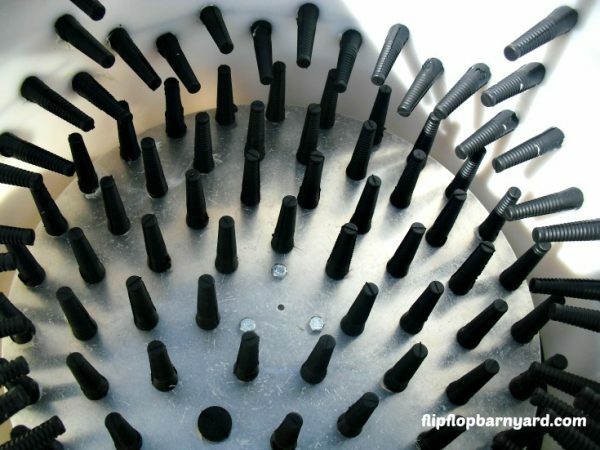 For the most effective plucking, you place several birds in the plucker and turn it on. Those spikey looking things are rubber and as the birds spin around inside, they pull the feathers out. You use a hose and spray water on them as they spin. There is a drain in the bottom to let the feathers and water escape. We placed a bucket under the drain to catch the debris. The freshly plucked birds go into a chill tank full of ice water to cool them down quickly before going to the next station. Station 4- The Gutting Station. Exactly what it sounds like. This is where you gut a chicken, the innards come out. After the chickens have chilled in the tank, they are ready for gutting. First order of business is removing the head. Once the chicken is beheaded, you cut off the feet by slicing straight through the joint where the leg and foot connect. Then you cut off the oil gland on the topside of the tail. If left intact it can cause your meat to have a bitter taste. Next, you make a small slice under the neck. From the front end you will detach the crop and loosen up the windpipe and trachea. Now, you’ll move to the back end. Here, you want to make a small slice about an inch or so above the vent. We chose to tear the opening the rest of the way to avoid cutting any innards. We had to create an opening large enough to fit our hand in. You stick your hand inside the chicken and loosen up everything. You’ll want to be gentle as to not rupture the gallbladder or intestines. As you work it all loose, you can pull everything out of the hole you made in the back. We would carefully cut the vent off making sure to not knick the intestines. You can remove any organs you wish to keep (gizzard, heart, and liver) from the innards. You still have the lungs inside, attached to the ribcage. The best method for us was just scooping them out with our fingers. If your chicken is a rooster, you also need to be sure to get all of the boy-business out of there. Now, they go into another chill tank. Station 5- The Washing Station. (sorry no picture, I was elbow deep in chicken guts at this point.) Clean those birds to get packaged. Now that the chicken is gutted, you want to be sure it is super clean before you package it. We just used clean water and washed the inside and outside of each chicken. Into another clean ice bath they go. Station 6- The Packaging Station. We used poultry shrink bags for packaging the birds. 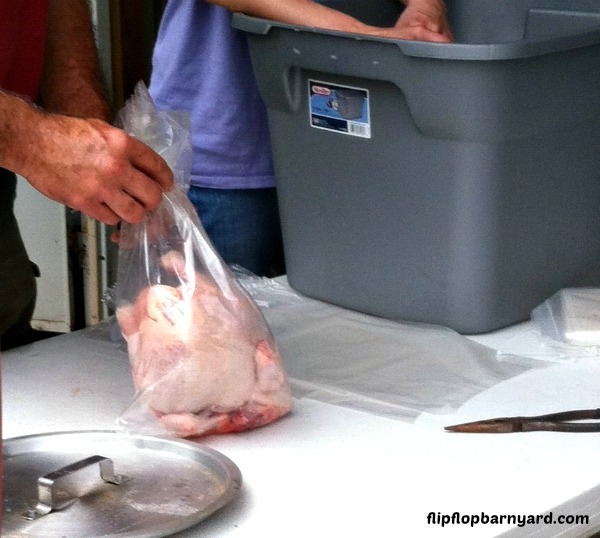 We ordered poultry shrink bags from PoultryShrinkBags.com. You will place your bird into the bag, twist up the end of the bag, and place a zip tie around it. There are two methods you can use to allow the air to escape from the bag and we tried both. The first method we tried, we cut a small slit in the bag on the top being careful to not cut the chicken inside. Once the packages were dry, we placed a freezer safe label over the hole. It worked but was not ideal for us. The second method, which we prefer now, is using a small polyethylene tube to release the air. You simply place the tube in the bag then twist and zip tie. We used a turkey fryer and large pot heated to 180° F. You just dip the bird into the hot water and the bag shrinks right up. With the tube method, you just remove the tube and tighten the zip tie. You can now trim down the excess packaging above the zip tie. The birds were ready for the cooler to head home. Something else I learned is that when you butcher chickens you don’t just take them home and throw them in the freezer. You’ll end up with tough meat if you do. The best results come from refrigerating the chickens for two to three days. This allows for the rigor mortis (yeah, it sounds gross) process to complete. And viola! You are stocked up on delicious, healthy, safe chicken for you and your family to eat. me back 2 my days as a 4-H Club leader. I had to tell one mother that, ” if you don’t want your children to know what “Real Life” is—You probably don’t want to join OUR club”! I enjoyed reading your post! I do have a question though. Where did you keep the chickens for 2/3 days before putting them in the freezer? We keep them in the refrigerator. We had to clean it out first, they take up a lot of room. Ideally in the future we hope to get a spare refrigerator to plug in for times like this. 🙂 Glad you enjoyed it! Great post, on a topic that will trouble some, though it is necessary. Excellent photos make the process clear. Pinned on my Chickens board! Thank you so much! It is very important to us for our kids to know where their food comes from. 🙂 Thank you for the pin! That chicken plucker looks great! And they made it themselves? Clever! Thanks for the pictures! 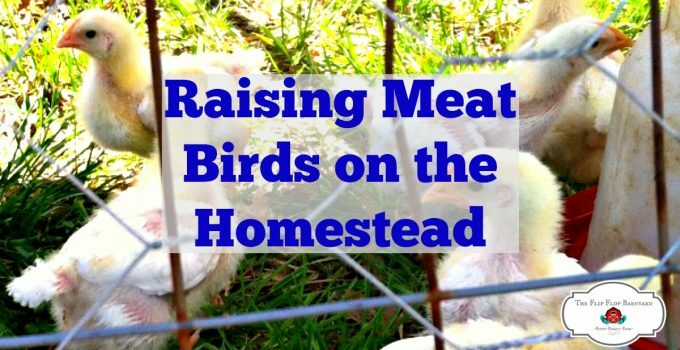 My husband and I plan to raise meat chickens also and the more information and pictures we can get, the better prepared we feel we are! What an awesome post! I really wish I had a plucker at butchering time! Thanks for joining up with Green Thumb Thursday! I hope you’ll link up again this week! Great post! Thanks for sharing with us at Green Thumb Thursday! This weeks hop is still open…..I hope you’ll stop by and link up again! The tip on allowing the birds to rest for a few days before freezing is an important one. 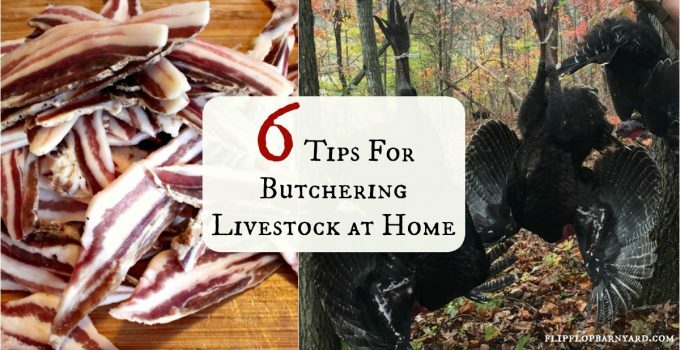 I do the same thing with anything that I butcher that won’t be eaten right away. Makes for much better meat. Great post! 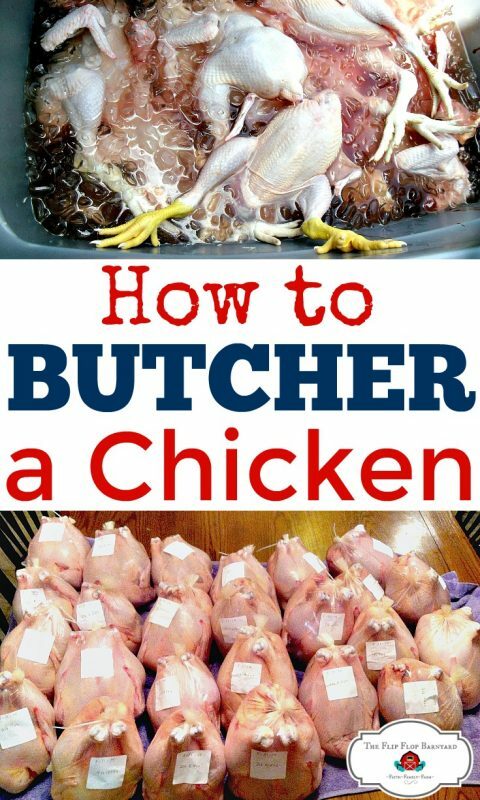 If I want to cut the chicken into parts before freezing- when in the butchering process would I do that? Nice post. 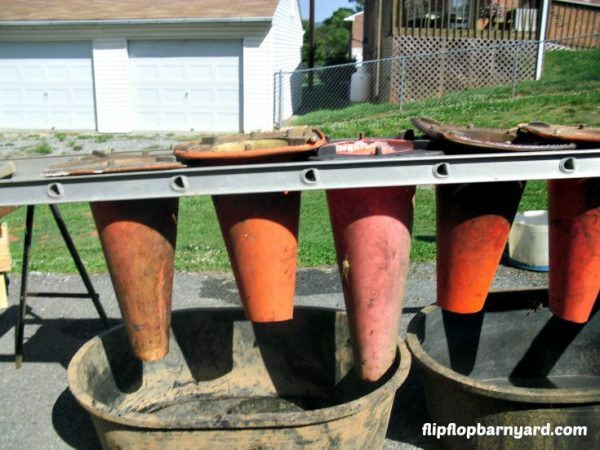 Very ingenious way to set up the killing cones. I know it has been several years since you originally posted and I’m sure you’ve fine tuned your process. We’ve been doing the same thing for many years. We typically do 50 meat chickens and 25 meat turkeys. 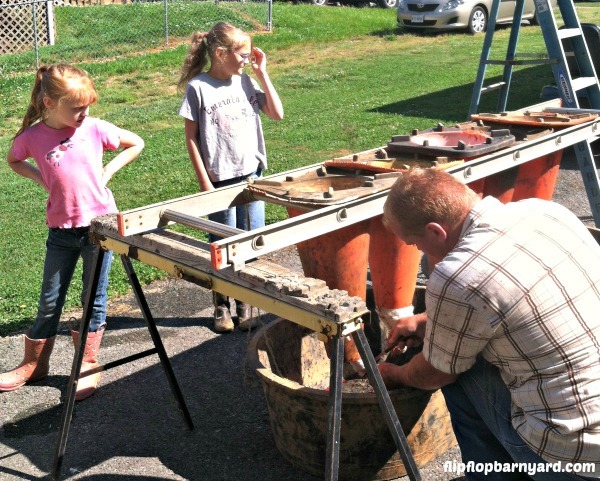 We made our own plucker from Herrick Kimball and it is called the Whizbang Chicken Plucker. You can find him on Youtube and if you put that phrase in a search engine, you will find him. Just some tips, whether they are helpful for you or not, just thought I would share. Regarding the Scalding station…you may want to add a surfactant to the water such as Shaklee’s Basic H. It helps the water “cling” to the feathers better and is quite safe. We generally use about an 1/4 of a cup for our trash can that is set over a propane burner (our turkey’s are quite large and don’t fit in a large stock pot like you all use.). We have a glove, designed to protect your hand from hot water that we use to dunk the birds because we include the feet. Then the plucker pulls the skin off the feet very nicely. When you remove the legs/feet, gather them and freeze for making stock. To make the stock, put as many feet in a large stock pot that will fit them and cover with water, heat to a slow boil then turn down to a gentle boil for about 2-3 hours, checking on the water level periodically. Cool on stove, use a large slotted ladle or spoon to remove the feet, strain the liquid and freeze or can. Makes excellent stock for all manner of recipes and is very healthy. The entrails, feathers and cooked feet make nice compost. Refer to Joel Salatin’s books or blogs regarding composting chicken parts. 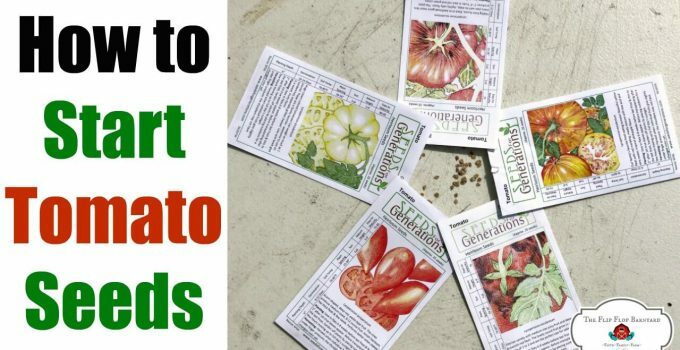 I personally use the blood directly as fertilizer in my vegetable garden. Although I’m sure someone, somewhere will find that to be “unsafe”. Actually, it is very humane. When the chicken is up side down, it passes out quickly and doesn’t feel it. The other option is to cut the head off and the nervous system still reacts a lot. 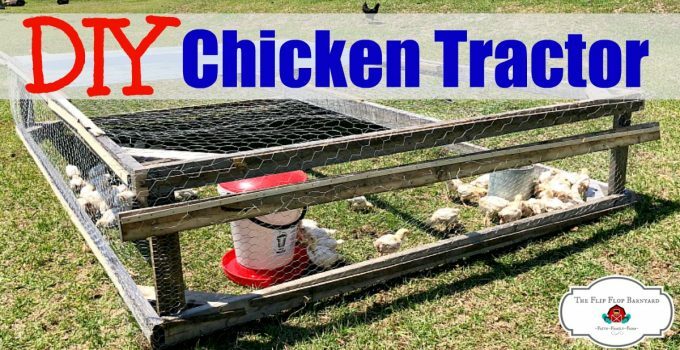 Is it self-made chicken plucker on the last video? 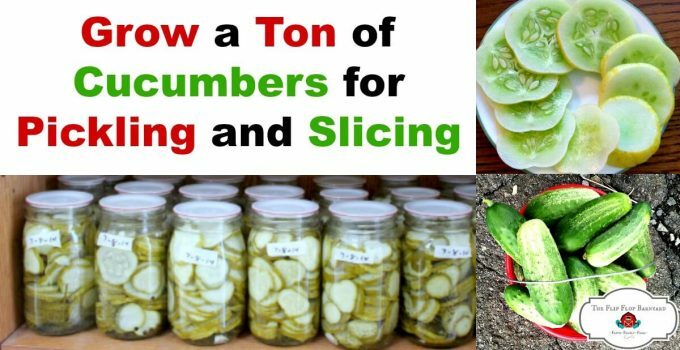 How many chickens can you pluck at a time? Yes, we borrowed it from a friend. They used the Wiz Bang plucker plan and parts. We’ve since purchased a stainless steel plucker from EZ Pluck. You can pluck 3 chickens or one turkey at a time in this barrel.